I like to try new Linux distributions. And today, I had a chance to try the new version of Deepin 15.6. Deepin is a popular Linux distribution for Deskop, developed by Chinese developers. 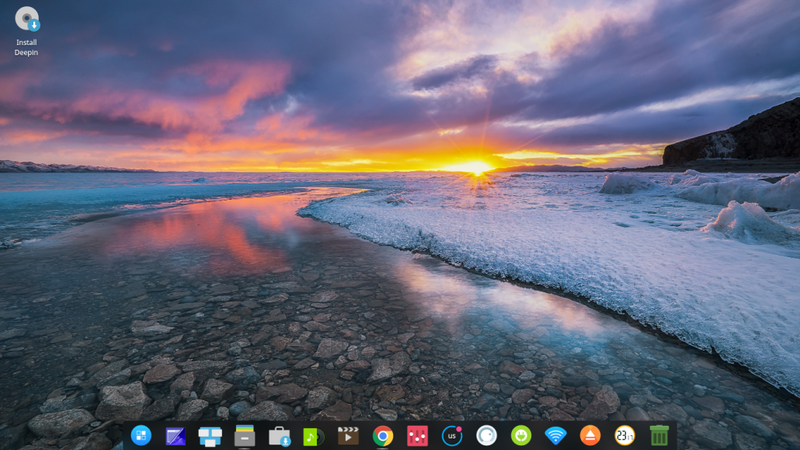 For me, Deepin is the best looking Linux distribution with its Deepin desktop environment. 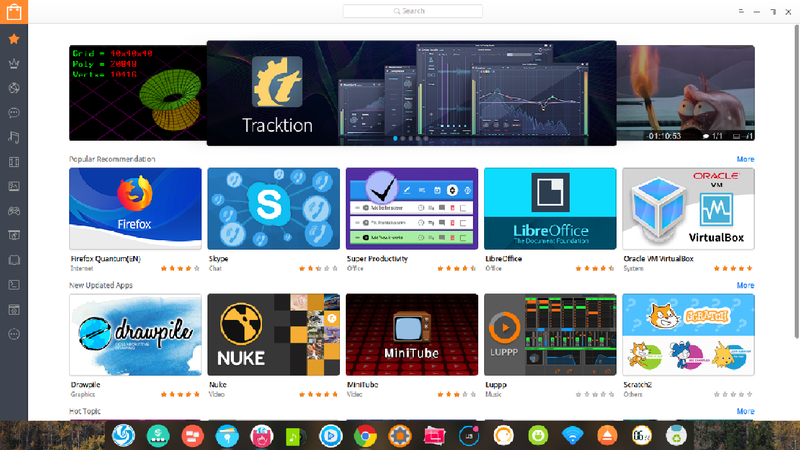 Deepin is great for anyone at any experience level. It is newbie friendly Linux distribution. On this post, we will try to review this new Deepin 15.6. The new version of Deepin 15.6 comes with many interesting features and updates. As described in this official page, Deepin 15.6 has a lot of things to offers. 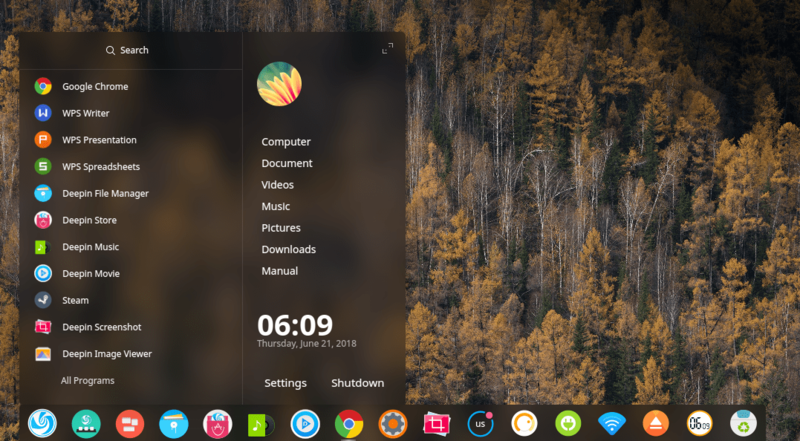 A redesigned Control Center design, new Window launcher and new comprehensive Deepin user manual. Deepin 15.6 is very comfortable to use. This Linux distro has a nice design, smooth effects which lead to ease of use. Compared to any other Linux distribution we ever tested, Deepin 15.6 is few steps better. We always love the Deepin launcher. It’s a modern and fun way to access all our applications installed. If you don’t like the full screen launcher, you can resize it to a smaller one. And both mode are impressive. In minimalist mode, Deepin launcher will looks like Windows 7 has. Under the hood, Deepin 15.6 is powered by Linux Kernel 4.15.0-21. This Linux Kernel supports many new hardware. We tested this distribution on our old Lenovo ThinkPad T420 series. Everything works flawlessly. All hardware running very well. 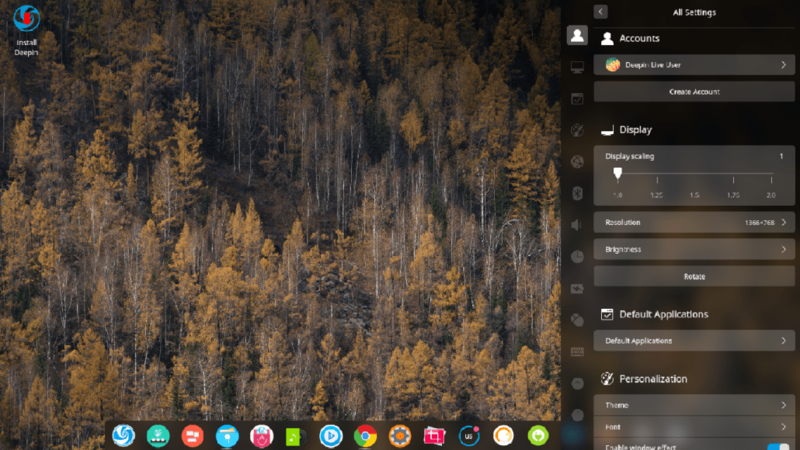 Deepin Control Center got many major improvements. Navigating through any sections now faster with the new design. There is no need to scroll down to jump from one section to another. Main software such as Office Suite, web browser are included in the Deepin ISO. Not like many other Linux distros, this Deepin comes with WPS Office as the default office suite to handle your documents. 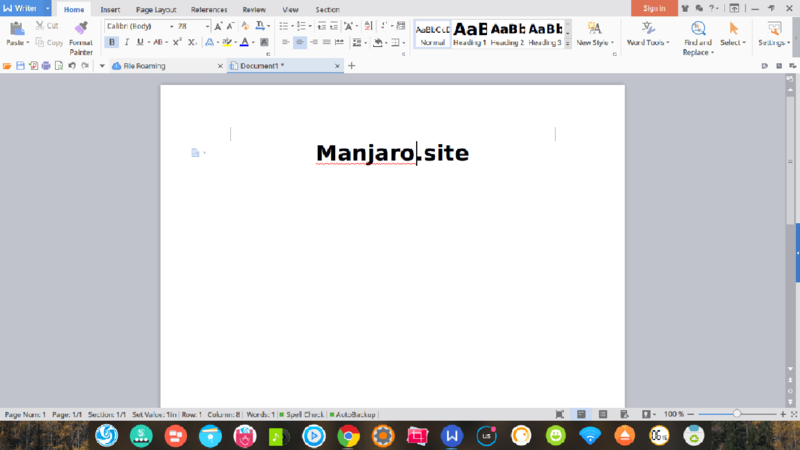 WPS Office is a great Office Suite which has beautiful and nice user interface. You will also find Steam installed on Deepin 15.6. Steam is a great gaming platform for Linux and other operating system. You can download, install and run many games in Linux with Steam. Deepin developed an easy to use Software Center where we can manage our software. Watching movies and listening to your favorite music will be more comfortable in Deepin. 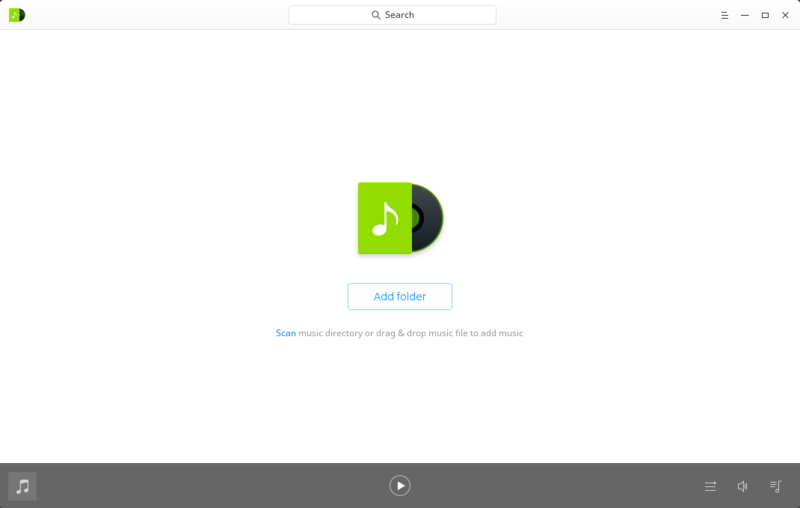 Their new Deepin Music and Deepin Movie got some important improvements. This is the best music player in Linux environment. Well, you may have your own choice on this. There are still many things I want to write down here. But it would be better if you try this new Deepin yourself. I may want to replace my Desktop operating system with this new Deepin 15.6. What about you? To get Deepin ISO, you can download it from here. Or check out the official Deepin website.